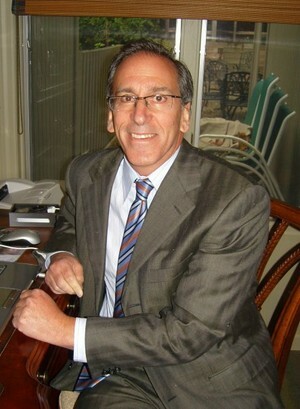 Robert Israel, CLU : Long Island Planning Group, Ltd.
Robert Israel is an insurance broker with over 40 years of experience and the founder of Long Island Planning Group, Ltd. He offers a variety of financial services that helps clients coordinate their life, health and long term care insurance needs with their financial goals. Bob is frequently asked to speak before senior organizations, charities and professional groups comprised of CPAs and attorneys. His seminars explore the areas of long-term care insurance, estate planning, pensions and health insurance. Bob lives in Jericho with his wife and is the father of two grown daughters and is a proud grandfather.